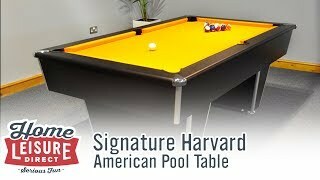 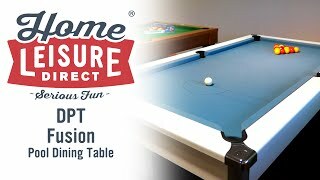 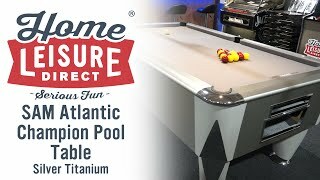 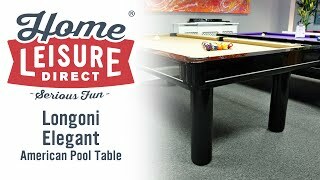 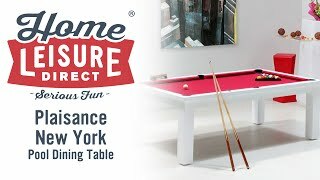 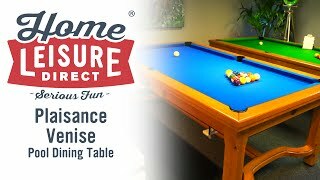 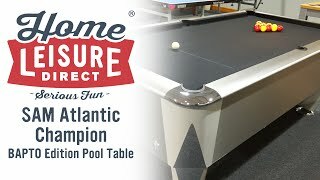 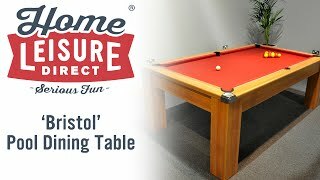 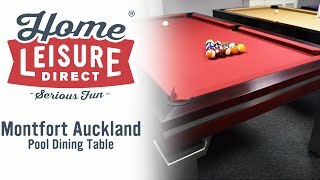 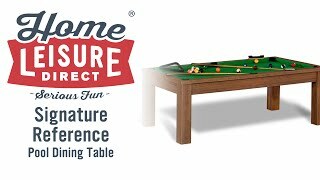 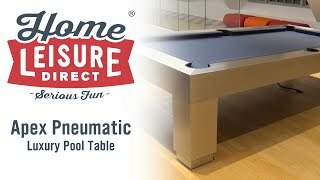 Take 5 Decisions to Buying the Right Pool Table: 1) American or English? 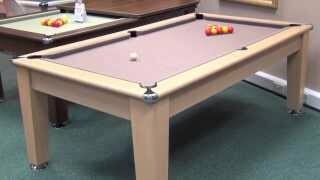 2) What Size? 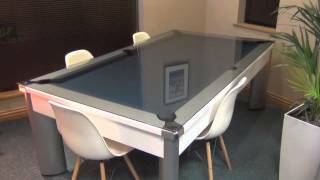 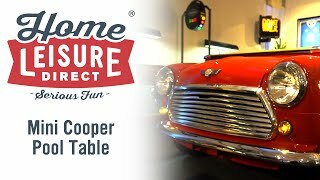 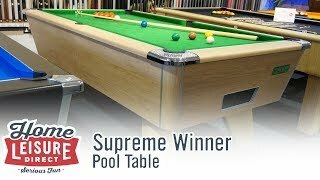 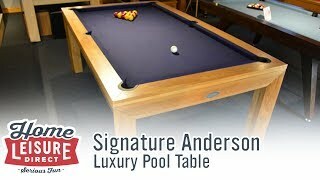 3) Pool Table or Pool Dining Table? 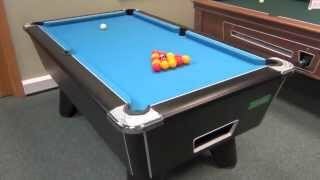 4) What Style? 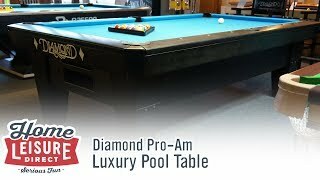 5) What Accessories? 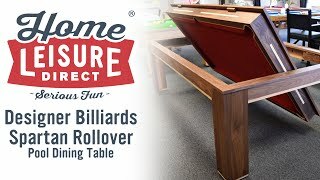 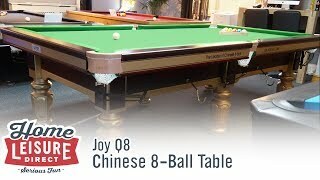 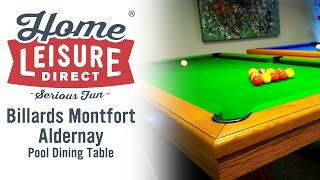 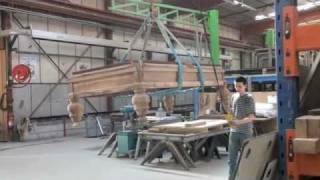 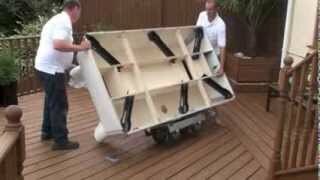 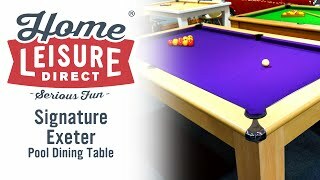 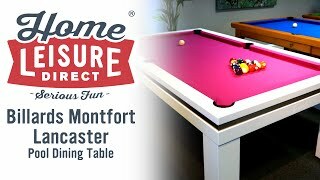 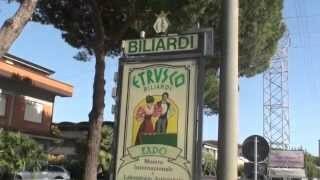 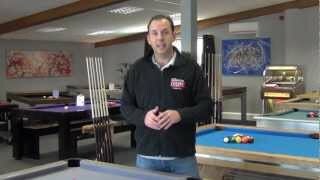 We guide you through each section to ensure you buy the right pool table for you. 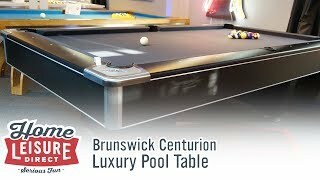 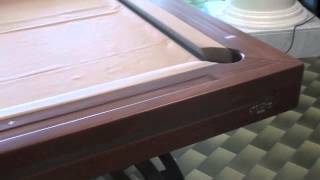 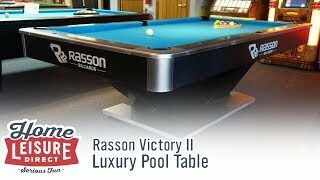 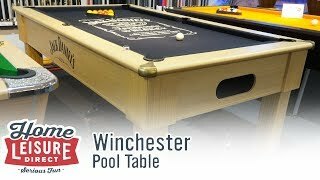 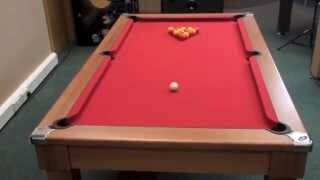 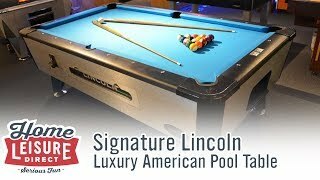 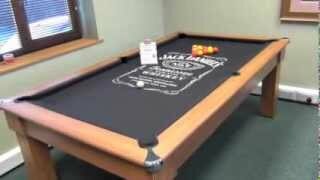 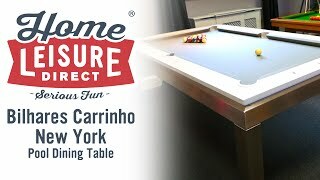 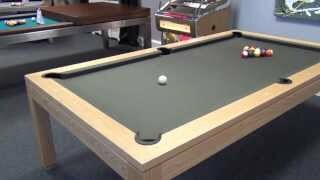 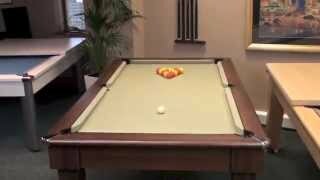 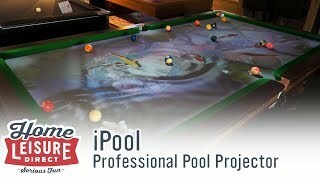 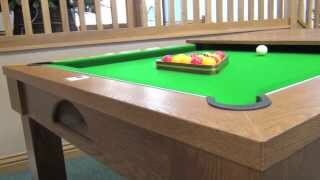 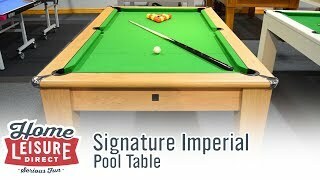 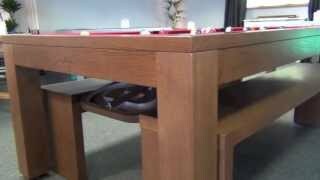 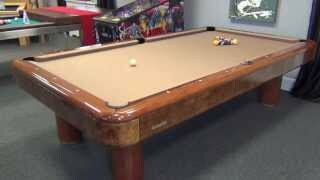 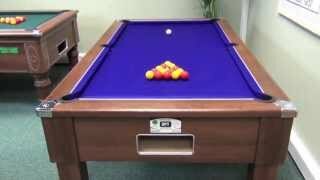 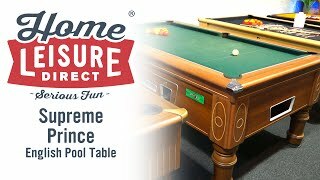 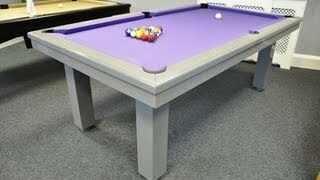 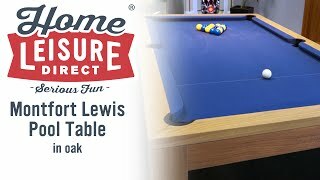 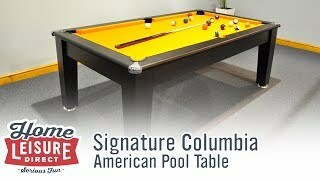 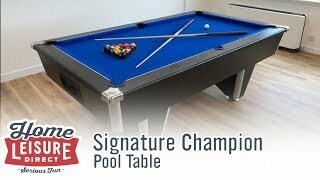 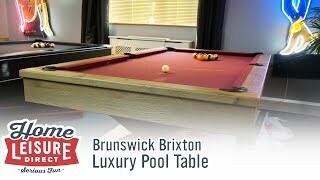 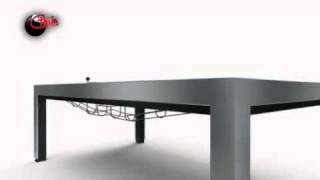 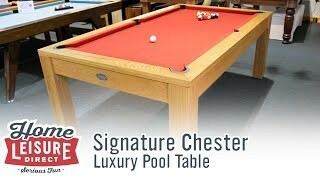 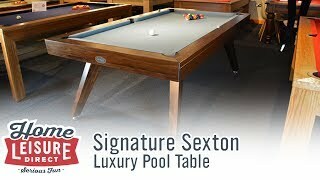 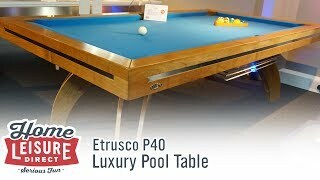 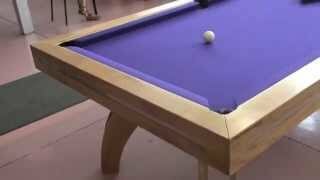 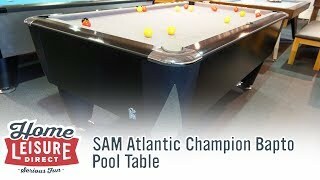 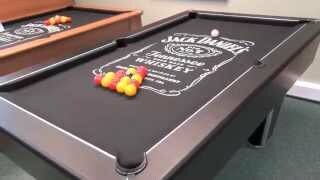 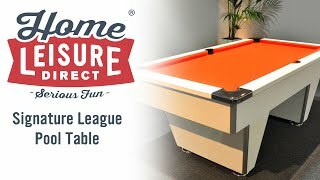 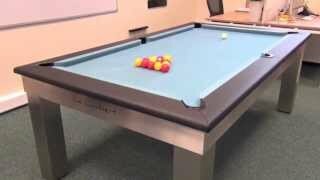 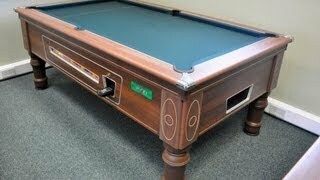 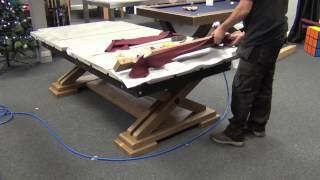 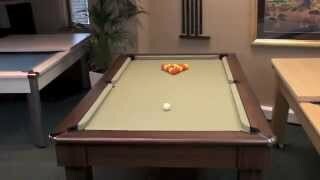 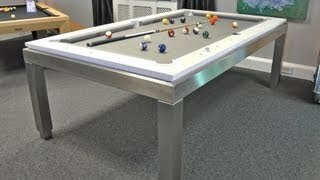 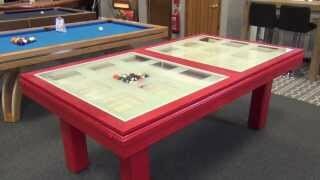 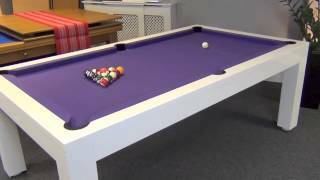 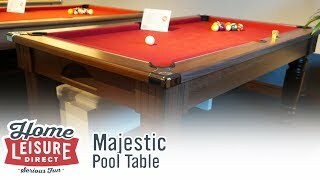 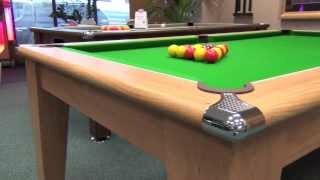 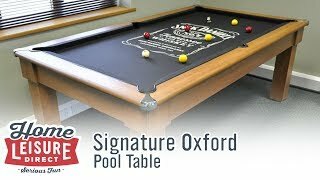 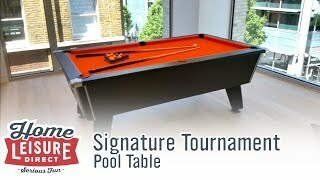 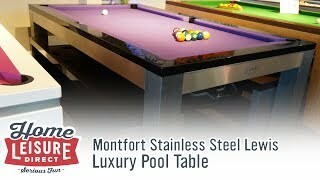 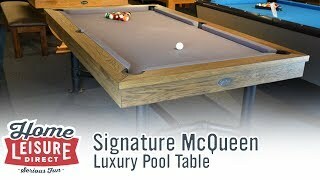 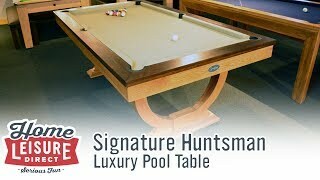 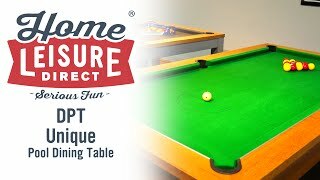 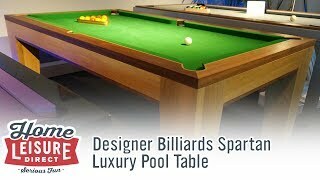 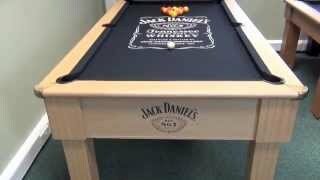 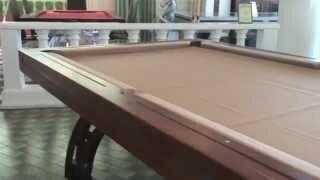 View our Pool Tables section to check out all the types, makes and models we have available.